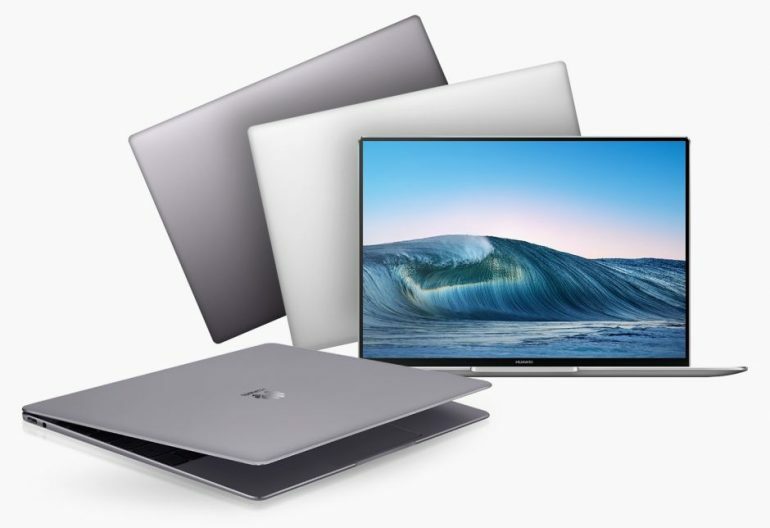 Huawei’s sophomore effort into the laptop space brings the smartphone-specific FullView display to the MateBook X. This new model is called the MateBook X Pro, and it appears Huawei is going down an exciting path with its laptops. Tiny bezel displays aren’t exactly something new to the laptop space. 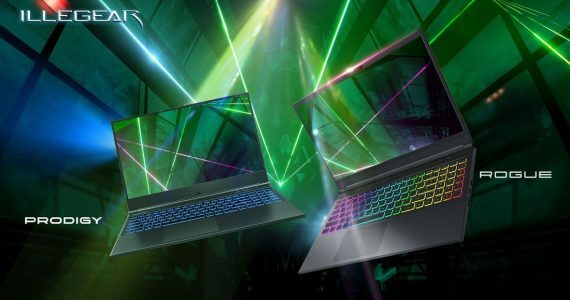 Dell has been doing it with the Infinity Display on the XPS 13, and other manufacturers like HP have also followed suit. The minimal bezel design allows Huawei to squeeze a 13.9-inch display into a 12-inch chassis, and Huawei goes one step further to achieve a stunning 91% screen-to-body ratio. The webcam, always an issue with tiny bezel displays, is spectacularly hidden underneath a key it adds between F6 and F7. When in use it props up, and users simply need to press the 1MP webcam back into place when it isn’t. It’s definitely a clever bit of engineering to solve a seemingly inconvenient issue. Inside the MateBook X Pro is an 8th generation Intel Core processor (either i5-8250U or i7-8550U), 8/16GB LPDDR3 RAM, 256GB/512GB SSD storage, and a GeForce MX150 graphics card. For a laptop that weighs 1.33kg and is just 14.6mm thin, it sure is packing quite a bit of hardware. 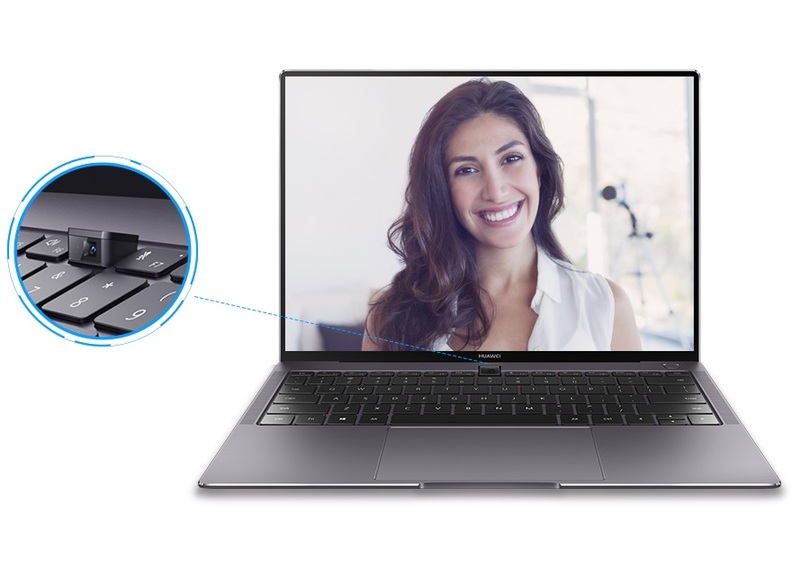 Like the MateBook X, the MateBook X Pro also has a fingerprint sensor built into the power button. It also has Dolby Atmos support, and I/O ports remain limited, with just an additional USB 3.0 port to add to the two USB-C Thunderbolt 3 ports (one of which is used for charging) and audio jack. The MateBook X Pro is set to be released in China, Europe, North America, Asia Pacific and Middle East in the spring of 2018. Pricing details should be available closer to the release date. However, we should point out that Huawei’s first laptop never made it to Malaysia, which makes us cautious about its potential release here.